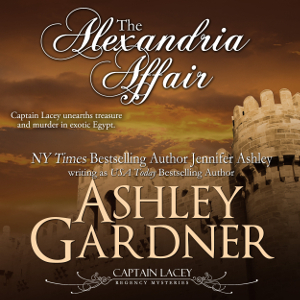 The Alexandria Affair (Captain Lacey Regency Mysteries, Book 11) is now available for pre-order. More pre-orders will be coming soon, including PRINT. 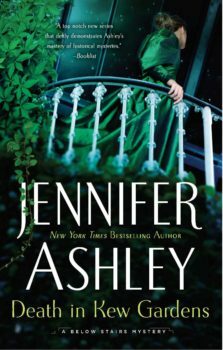 I’ll post when the paperback is ready for pre-order as well. I’m excited to spend more time with Lacey. 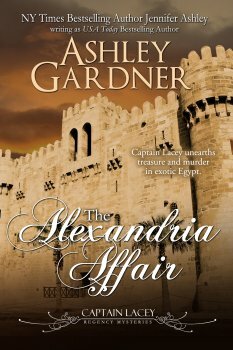 The research into Egypt during this period is fascinating!